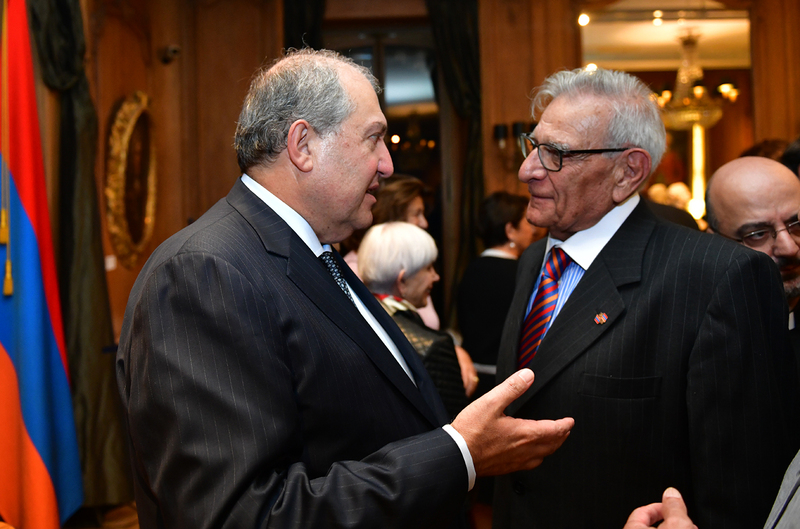 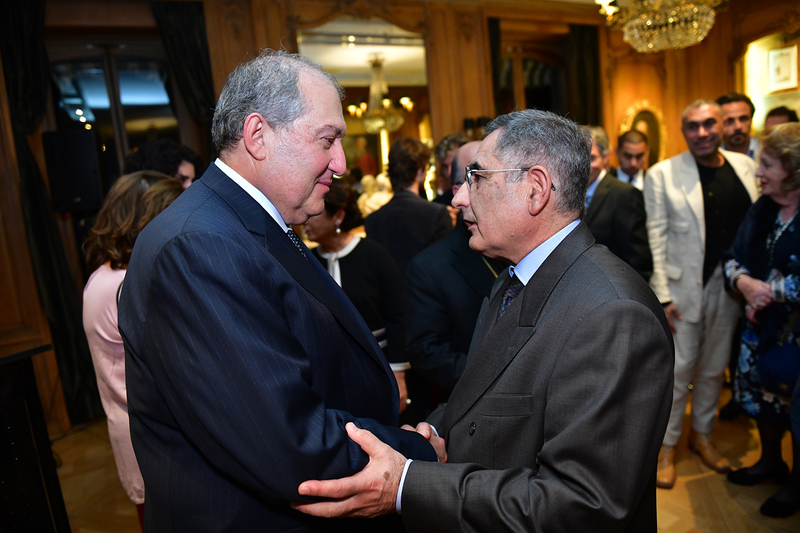 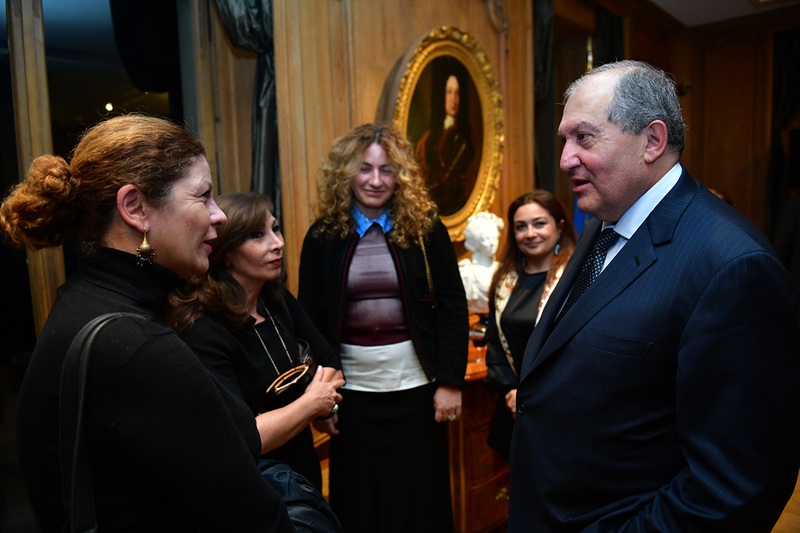 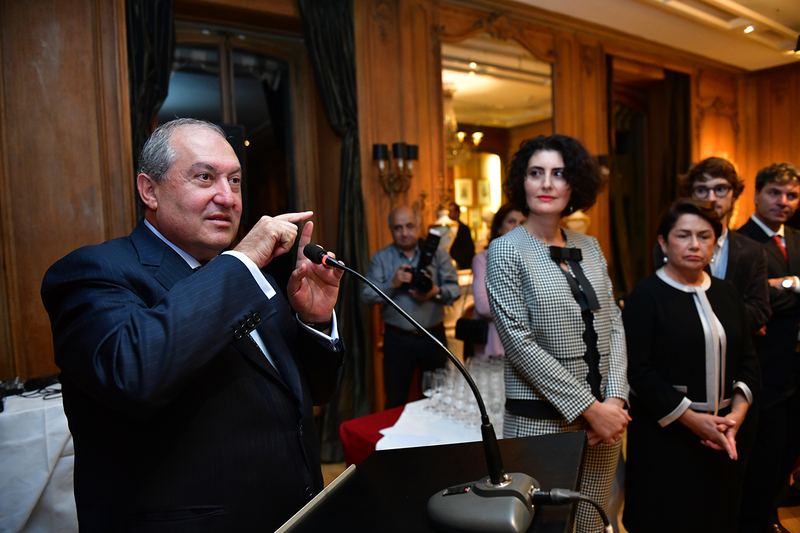 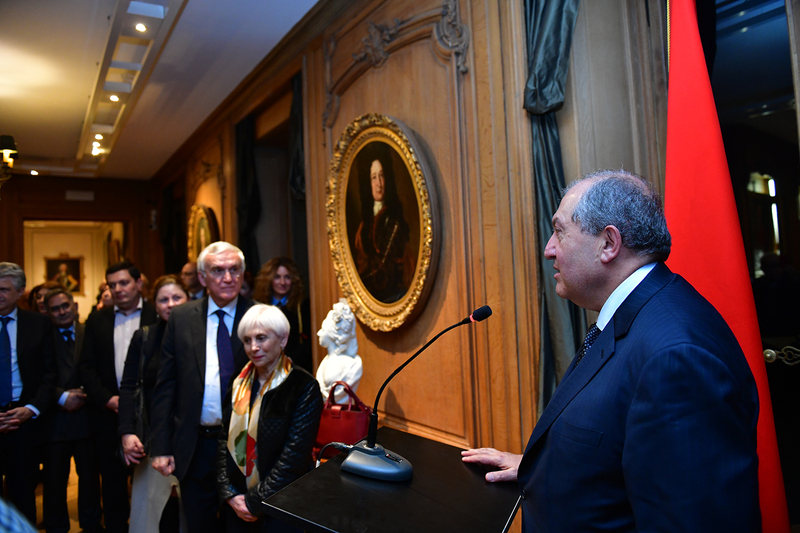 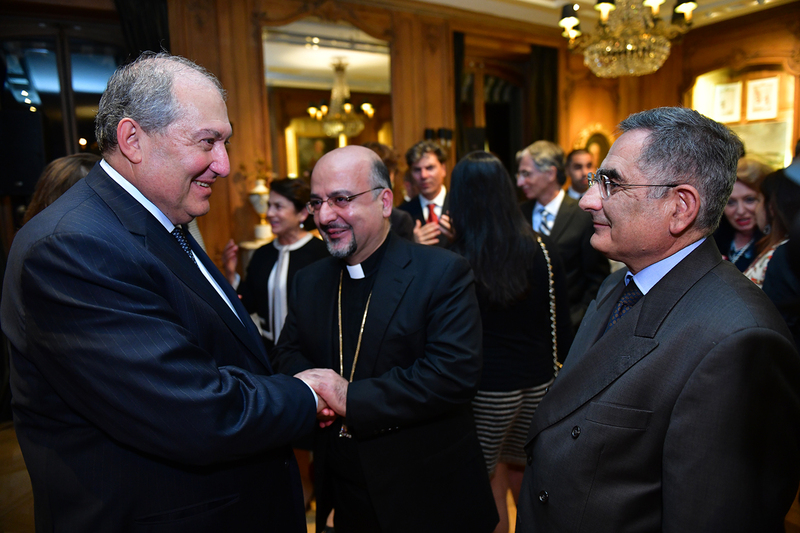 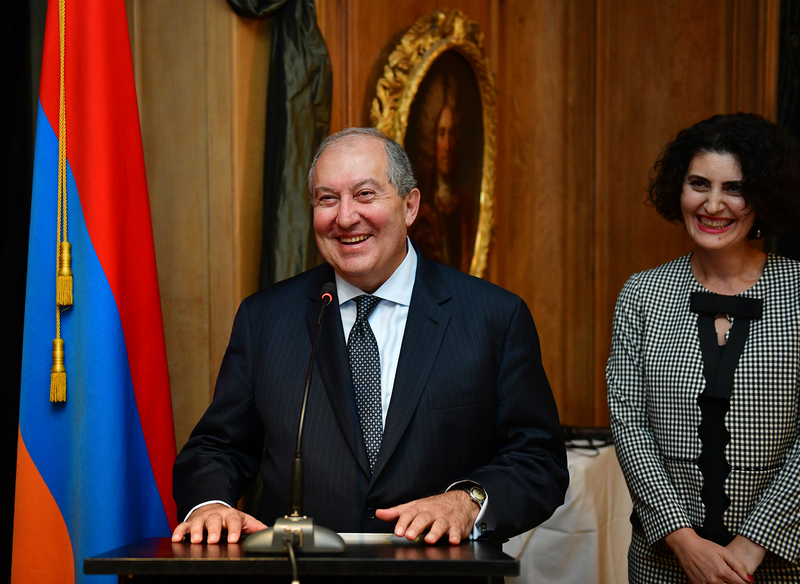 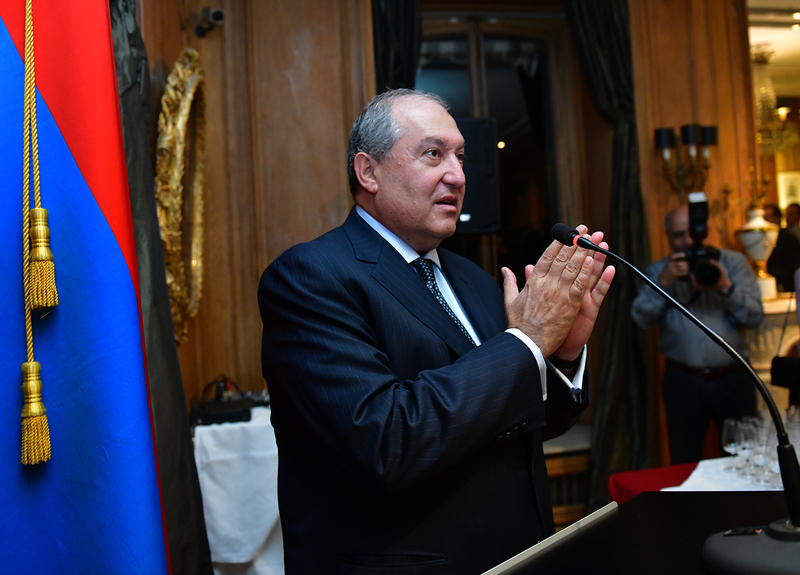 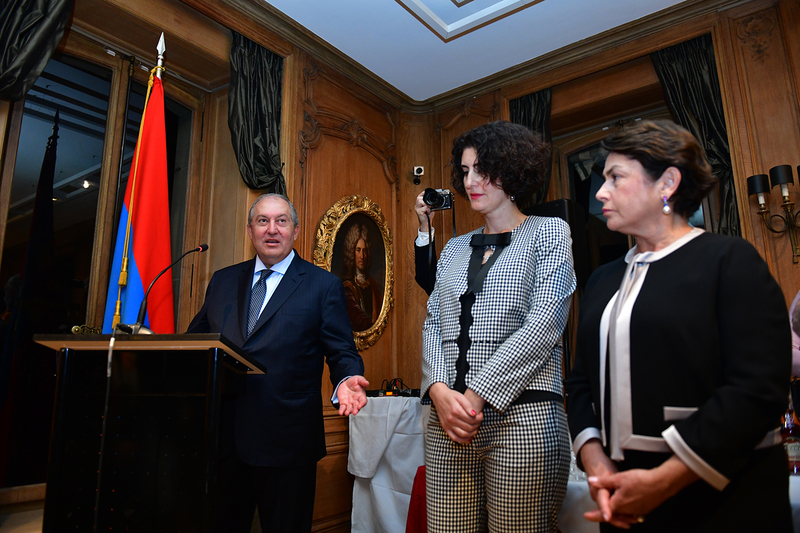 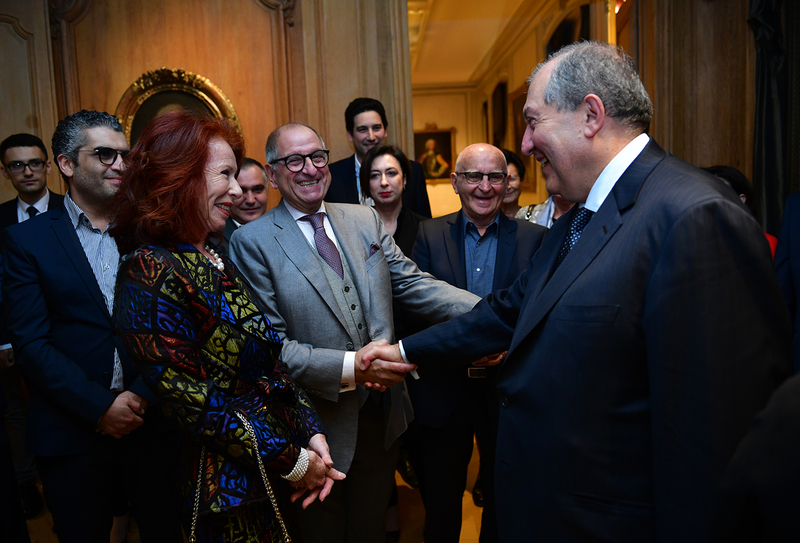 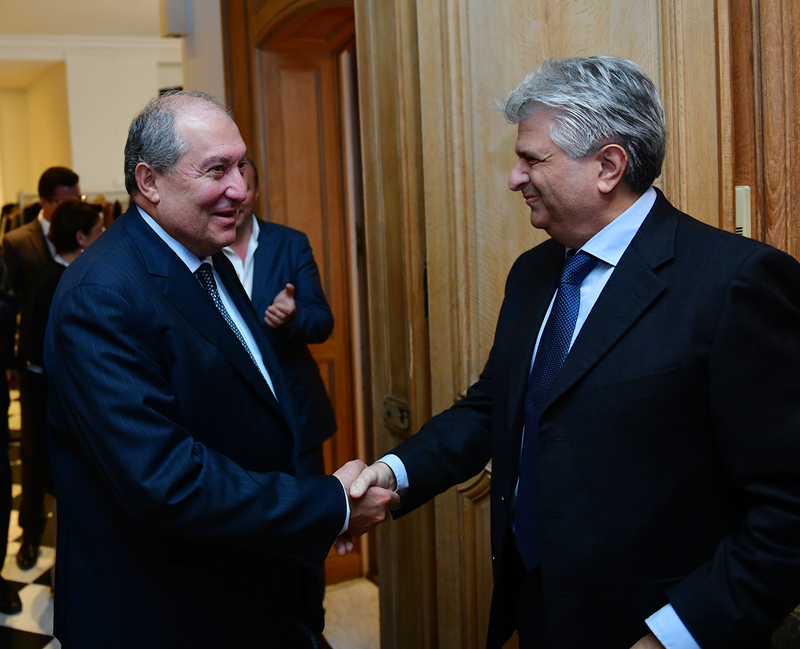 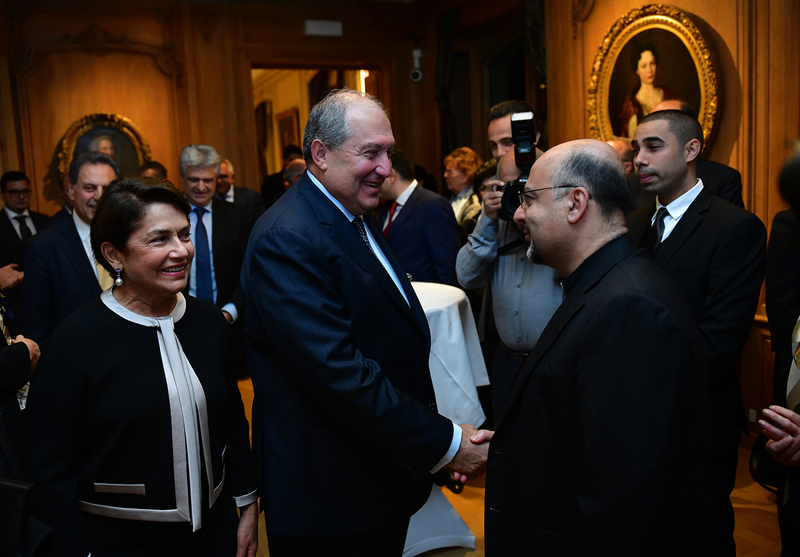 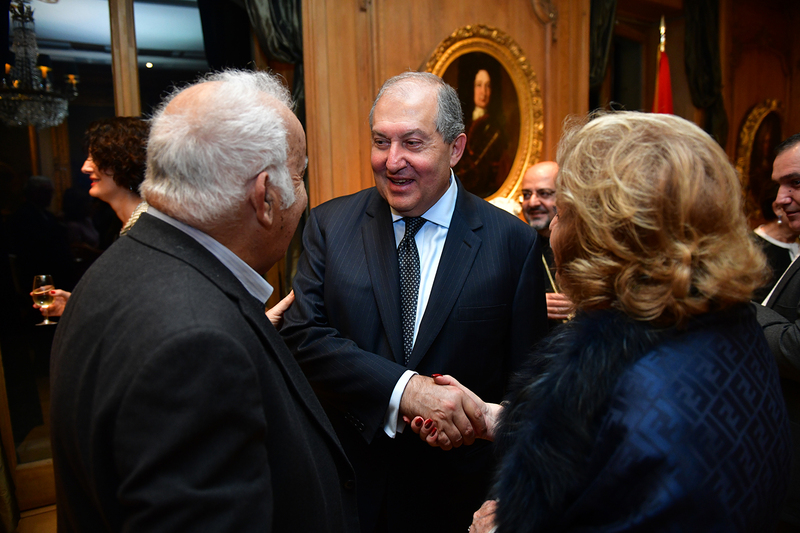 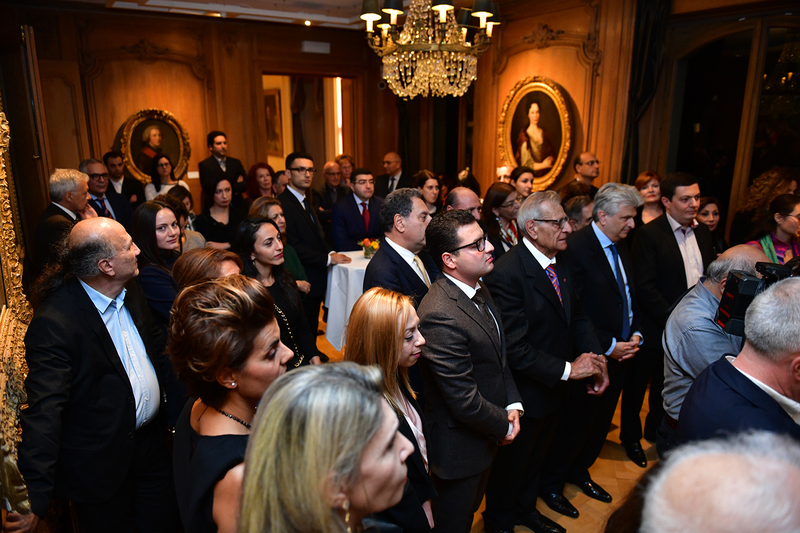 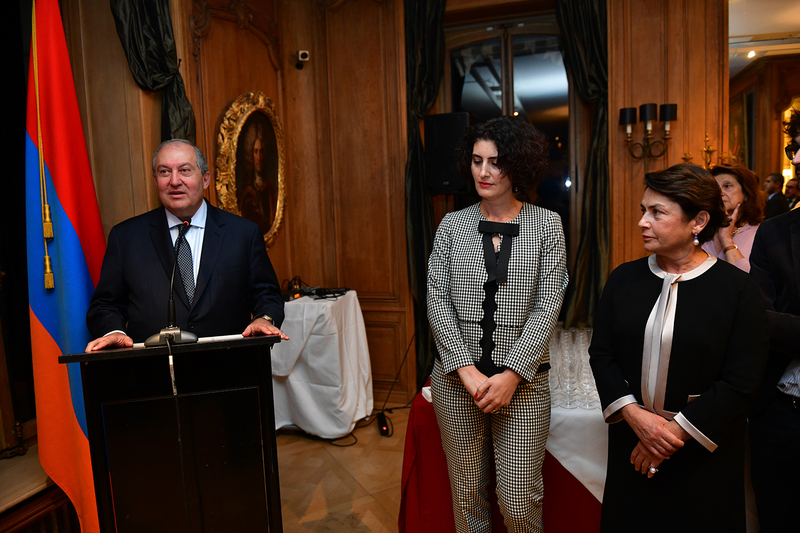 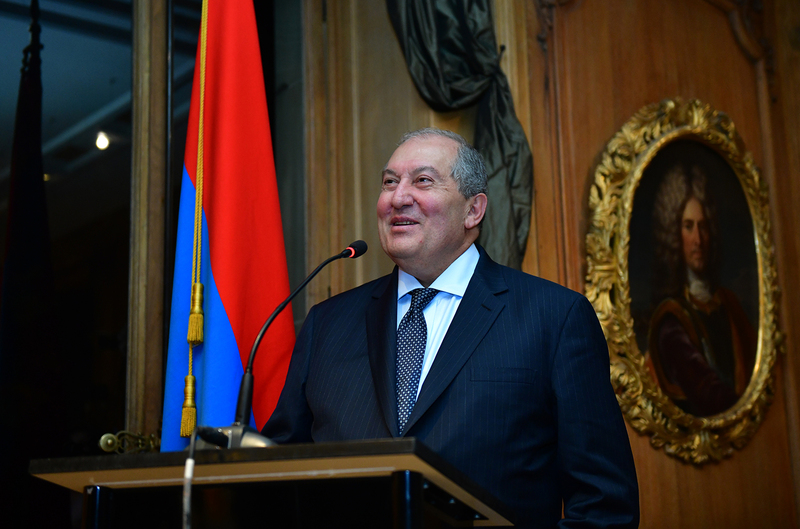 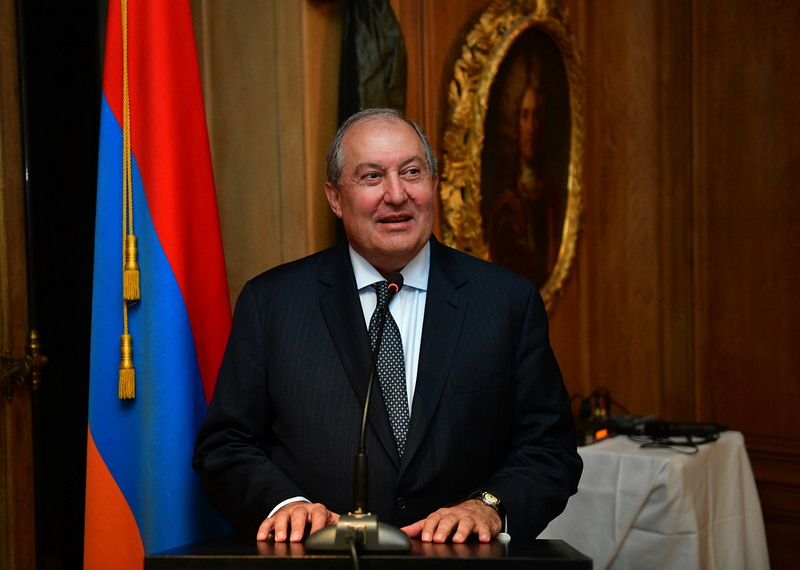 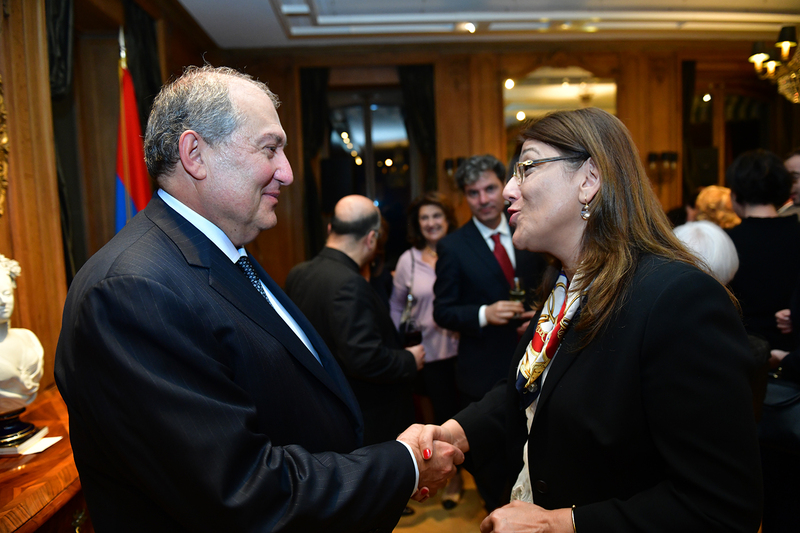 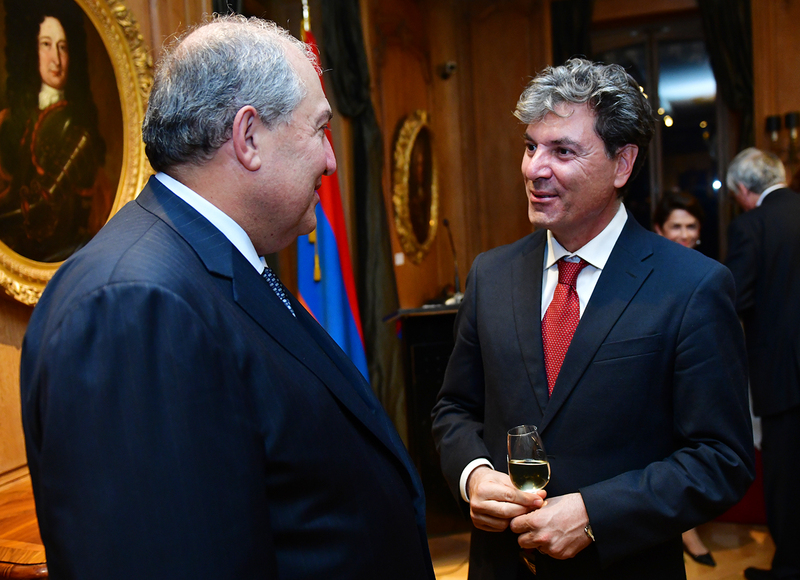 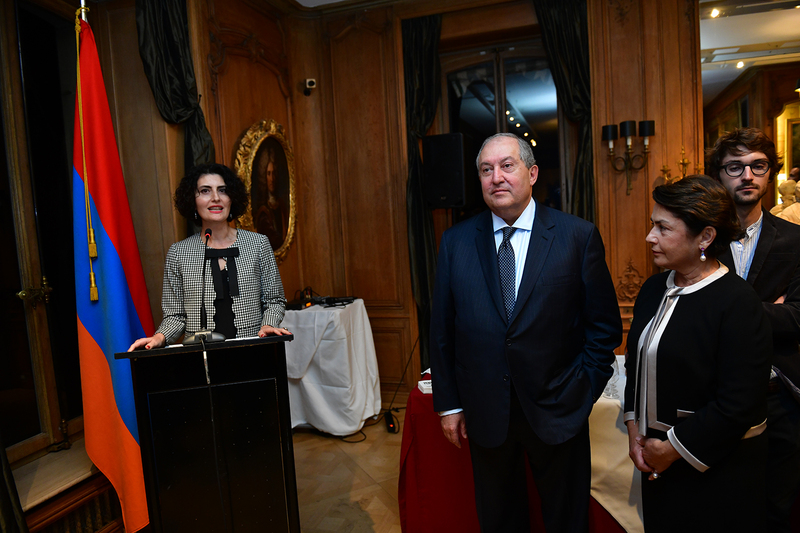 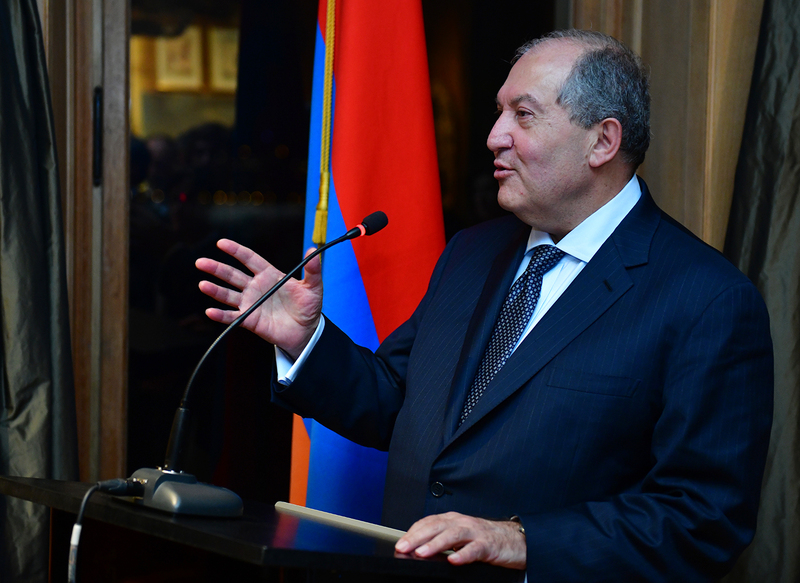 Armen Sarkissian: "People are our true power and wealth"
President Armen Sarkissian, who is in Switzerland on a working visit, in Geneva met with the representatives of the Swiss-Armenian community. 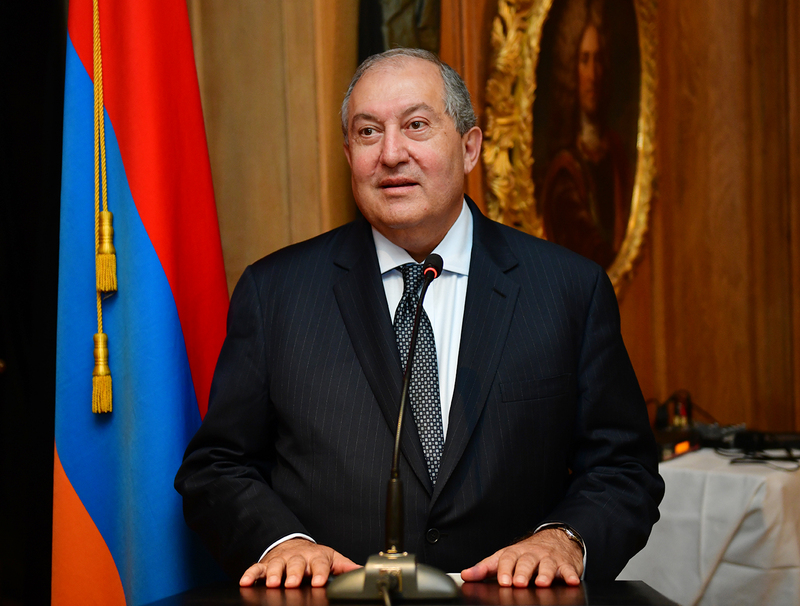 President Sarkissian noted that we have entered a new phase of the implementation of national goals in the general picture of the global economic, especially, industrial and technological very rapid changes. 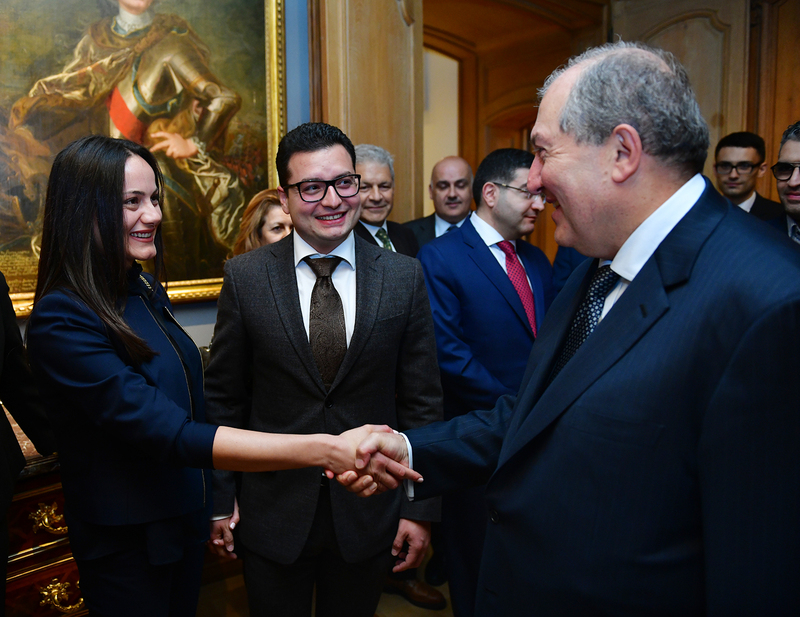 At the meeting, discussed was also the issue of strengthening the Armenia-Spyurk ties, advancing them in a new fashion, as well as the issues of the preservation of the Armenian national identity and opportunities of a more active engagement of our compatriots living abroad in the life of Armenia.